We are fast, efficient and reliable. We provide a same day plumbing service. Jetset Plumbing are local plumbers in Brisbane providing an extensive variety of residential and commercial plumbing maintenance services. Send us a message – we’ll contact you asap! 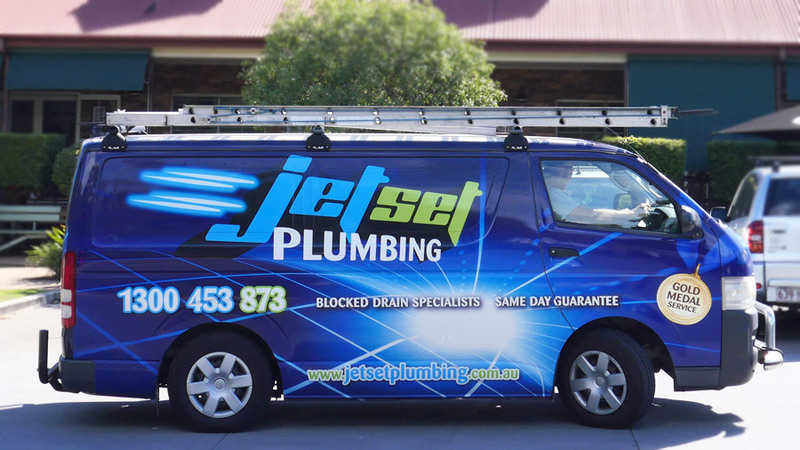 Jetset Plumbing is a leading provider of quality plumbing services in Brisbane. Our plumbers provide a full range of plumbing services including: blocked drains, leak detection, hot water systems, toilets, kitchens, taps, bathrooms, drainage solutions and gas services. Our Master Plumbers are all fully qualified and licenced – they receive regular professional training to ensure they give you the best possible plumbing solutions. Our plumbers service all areas in Brisbane. We strictly adhere to the Plumbing Code, Local Council Plumbing and we back our work with 100% workmanship guarantee! Thank you to your wonderful staff member Tony for coming to our property today. He was able to remove an existing problem and has pointed out other areas that will require to be fixed. Very Knowledgeable , prompt and friendly. I had Jake out from Jetset Plumbing and he was fantastic. He cleared my sewer blockage and he explained everything along the way. I would have no hesitation in recommending Jake and Jetset Plumbing to anyone and everyone no matter what the size of the job! I have used Jetset a few times now and they are great. They never do any work unless they have your permission and informed you on what needs to be done. Always on time and very clean and tidy. Highly recommend anyone to use them. Keep up the good work guys. Mike is a great and effective tradesmen. They provide very fast and professional quality work! Will use again! On time and professional. All work was discussed and quoted before commencing. Will definitely use again. I am very impressed. 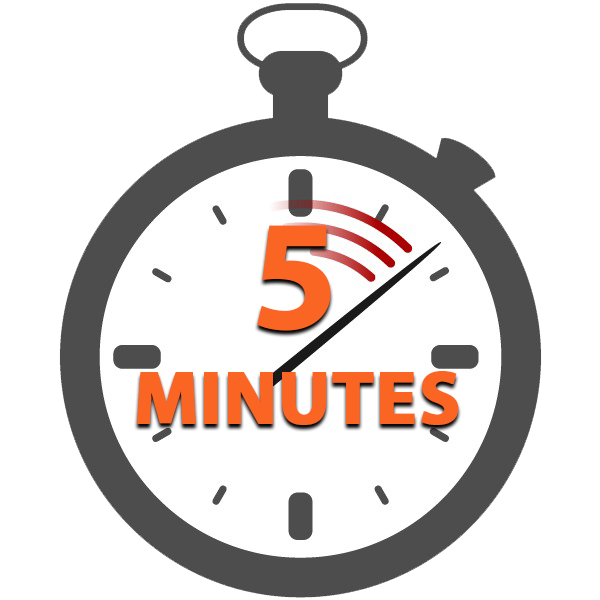 Michael was on time, courteous, friendly and thorough. He was particularly careful in my garden. Matty and team provided outstanding service. They were able to quickly identify the problem and fix on the spot. Highly recommended for fast, reliable and competitive service. We had a problem with the hot water system. Michael came around on time and was very professional and personable. He did a great job and gave us all our available options on the repair required without being pushy and the end job has come up looking great. Thanks for your help. The 2 plumbers were a pleasure to deal with, explaining the process of finding the leak and repairing it quickly, while also providing information about pricing. They make a great professional team. Yes. We are open every Saturday! Why More Locals Choose To Use Us! 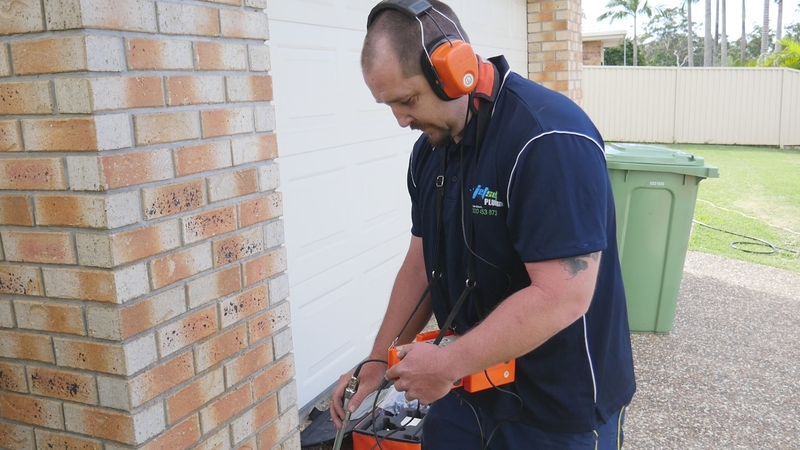 We are your local Brisbane blocked drain specialists! Blocked drains can be the cause of multiple different problems within your drainage system. Soft Blockages – such as flush-able wipes, excess toilet paper, etc. Object that has been flushed down the toilet – such as kids toys, toilet sanitary clips that sit on the edge of the bowl, etc. Our Brisbane plumbers are experts when it comes to dealing with blocked toilets. We have everything to clear your blocked toilet right on board our trucks so no matter what is causing the blockage whether it be toilet paper, toilet freshener or children’s toys we can get it cleared quickly and affordably so you can get back to the more important things. We don’t just deal with water – we’re professional gas plumbers too. Whether you can smell gas and require a gas leak check, you need your new gas cooker installed, or you’ve discovered that your gas is leaking and need an emergency repair, we’ve got you covered. 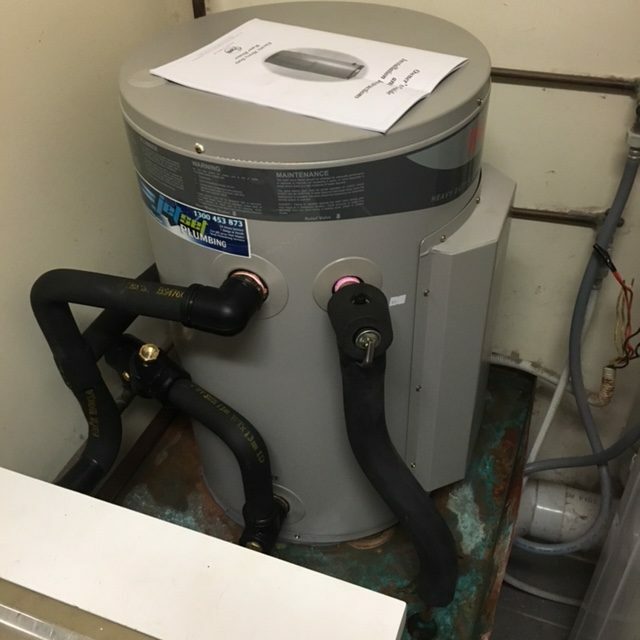 We also specialise in gas hot water systems too! There is no gas job too big or too small for your local Gas Plumber Brisbane. 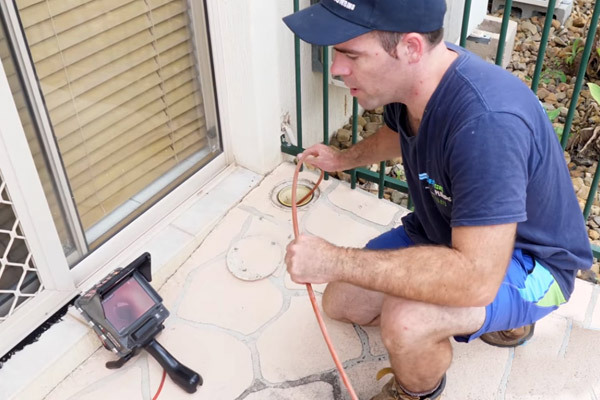 Backflow testing is required every 12 months for property owners that have; an irrigation system, fire hose reels, commercial machinery connected to the mains or an underground water tank that has a mains water backup. We are Plumber Brisbane Northside, Plumber Brisbane Southside, Emergency Plumber Brisbane. 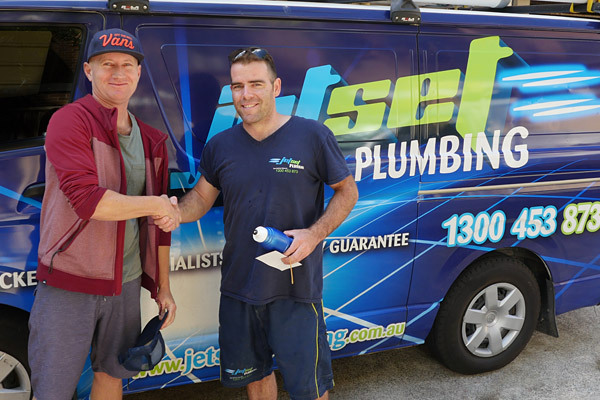 You can trust Jetset Plumbing for all your plumbing needs in Brisbane and on the Gold Coast. Jetset Plumbing have a large team of qualified local plumbers to provide a truly local service. When you phone the office our efficient administration team will schedule the closest plumber to you. We are a member of the Master Plumbers Association. All our plumbers drive a fully stocked service vehicle with the full range of plumbing stock, tools and equipment. 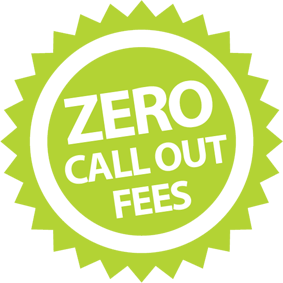 We provide a same day plumbing service in Brisbane from Monday to Saturday and we don’t have any call out fees. We also service the North Brisbane region, South Brisbane region, and the Gold Coast regions.